The adidas Originals Yeezy 350 Boost is finally confirmed to release later this month! After a long anticipated wait, adidas has officially announced when the coveted sneaker will be hitting retailers. Rumors were already spreading about the sneaker's release, it seems like this time around the rumors turned out to be true. The adidas Originals Yeezy 350 Boost is officially slated to release June 27th. The sneaker looks to be a little more accessible than its 750 predecessor, which is exactly what Kanye wanted. Retailers such as Finishline, size?, Eastbay, and even Pacsun have already confirmed to release the sneaker. The adidas Originals Yeezy 350 Boost boasts a single-piece primeknit upper made of grey and black tones. A hint of red adds character to the appearance as the sneaker is complete with its signature Boost sole. 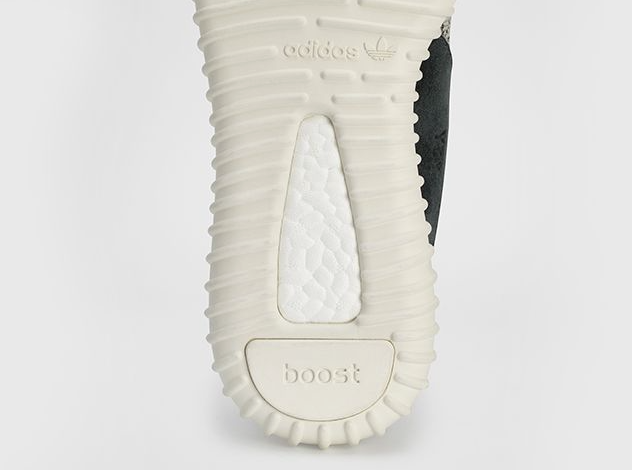 Let us know if you plan on copping the adidas Originals Yeezy 350 Boost below!